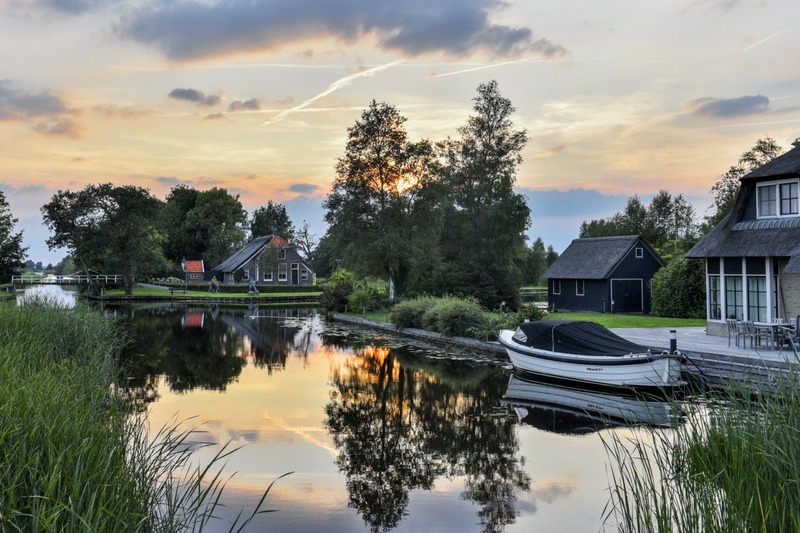 Immerse yourself in Giethoorn & other vibrant water villages. From dirt-poor peat colony to international tourist attraction. Water village with thatched roofs, high bridges and narrow canals. Memories from the time of peat and reed cutters who travelled through Giethoorn on their distinctive punts. The bridges had to be high because they stood on top of the flat-bottomed boats. What about the Tjasker mills? They milled the water away and kept the peat dry. Nowadays, they actually keep the reed fields wet. 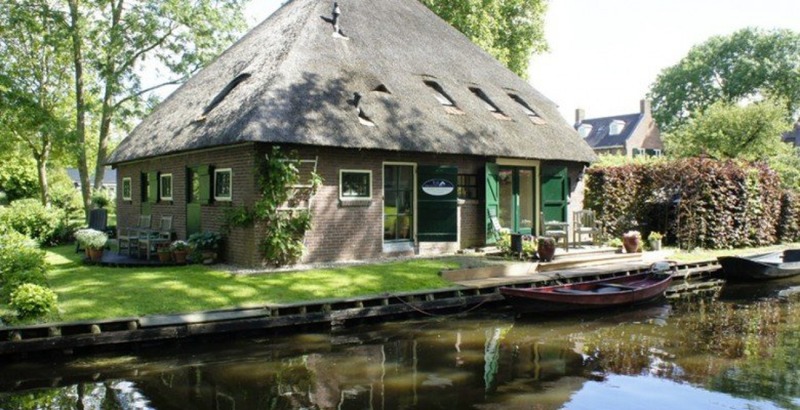 Belt-Schutsloot is one of Giethoorn’s sisters. Less famous and not as busy, but just as beautiful and characterful. Until 1959, the village was only accessible by water. The authentic character has remained to this day. The water village is tucked away in the stunning landscape between lakes, canals, waterways and endless hectares of reedlands. Peat labourers moved on as soon as their source of income was no longer in the ground. 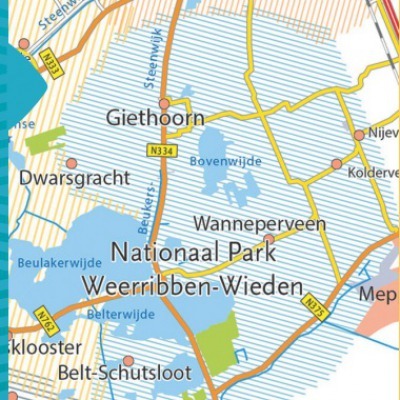 Villages such as Dwarsgracht and Wanneperveen moved with them. Traces of the past are visible all around these ‘mobile peat villages’. For example, Wanneperveen is situated on large lakes. These developed because the peat excavation was taken so far that the land flooded.